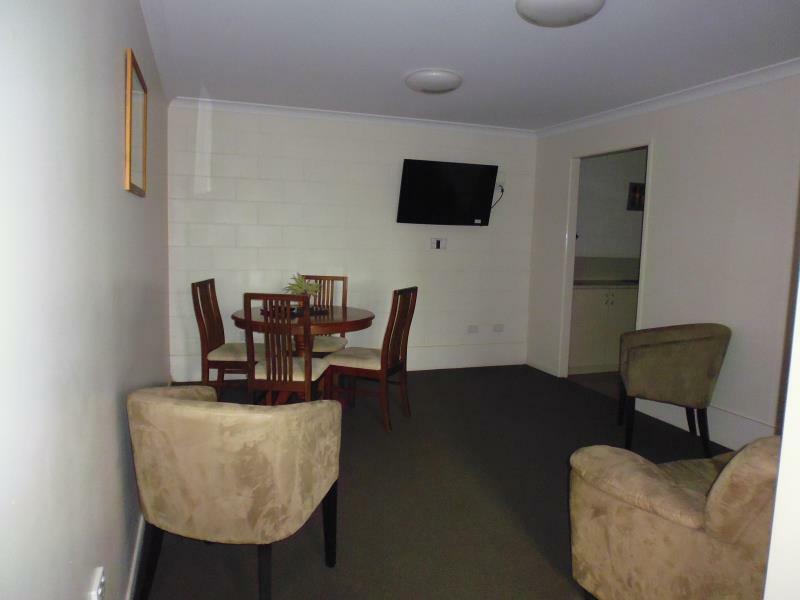 يضمن فندق Burke and Wills Motor Inn الذي رمم في 2016 لزائريه قضاء وقت ممتع في كينجاروي، سواء جاؤوا في رحلة عمل أو سياحة. إن موقعه الجيد الذي يبعد 0.1 km فقط عن مركز المدينة يساعد النزلاء على الاستمتاع بمعالم المدينة ونشاطاتها. بالنسبة لمن يريد الخروج، هذه بعض المعالم السياحية المتوفرة للزوار ‪Kingaroy Observatory‬, ‪Peanut Van‬, ‪TASTE South Burnett‬. إن Burke and Wills Motor Inn حريص على توفير الراحة للنزلاء، فلا يوفر الموظفون جهداً في تقديم أفضل الخدمات وضمان حسن الاستقبال. إن واي فاي مجاني في جميع الغرف, خدمة التنظيف يوميًا, صف السيارات, خدمة الغرف, غرفة عائلية هي جزء فقط من الخدمات التي تميز Burke and Wills Motor Inn عن باقي الفنادق في المدينة. لقد جهزت هذه الإقامة الفندقية بعناية فائقة لتوفر مستوى عالي من الراحة. في بعض الغرف يجد النزيل تلفزيون بشاشة مسطحة, اتصال لاسلكي بشبكة الإنترنت (مجاني), غرف لغير المدخنين, مكيف هواء, تدفئة. يمكنك الاستمتاع بالأجواء المريحة التي تقدمها مسار جولف - ضمن 3 كم, حمام سباحة خارجي طوال النهار. 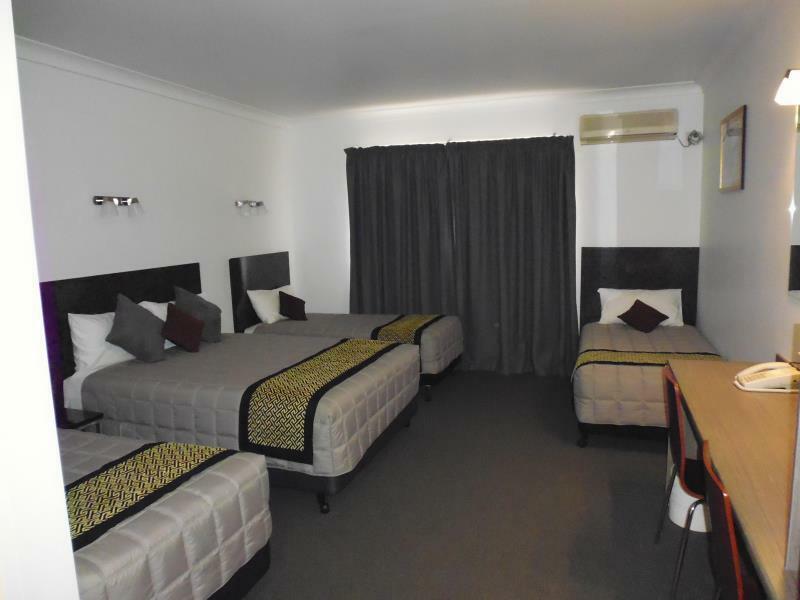 إن Burke and Wills Motor Inn هو مكان مثالي للمسافرين الذين يتطلعون إلى الراحة والاستجمام في كينجاروي. 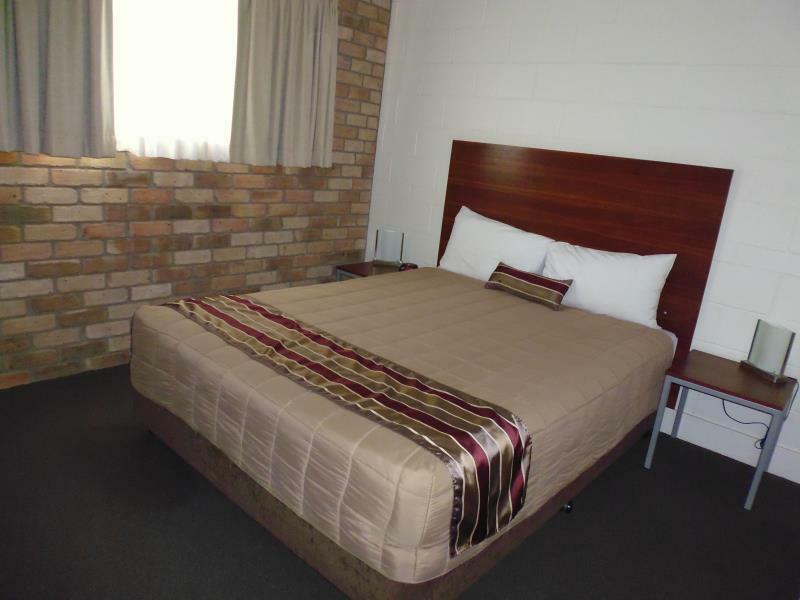 First time here and whilst it may look a little dated from the street the room was recently renovated with a nice clean bathroom, decent size glass enclosed shower, good water pressure, comfortable bed, reasonable room amenities for the price and on the night I stayed it was quiet. Plenty of eateries nearby as are supermarkets. Definitely recommend it. Great little place to stay, light breakfast a little expensive. Beautiful clean, modern rooms, lovely staff... definitely will be back. 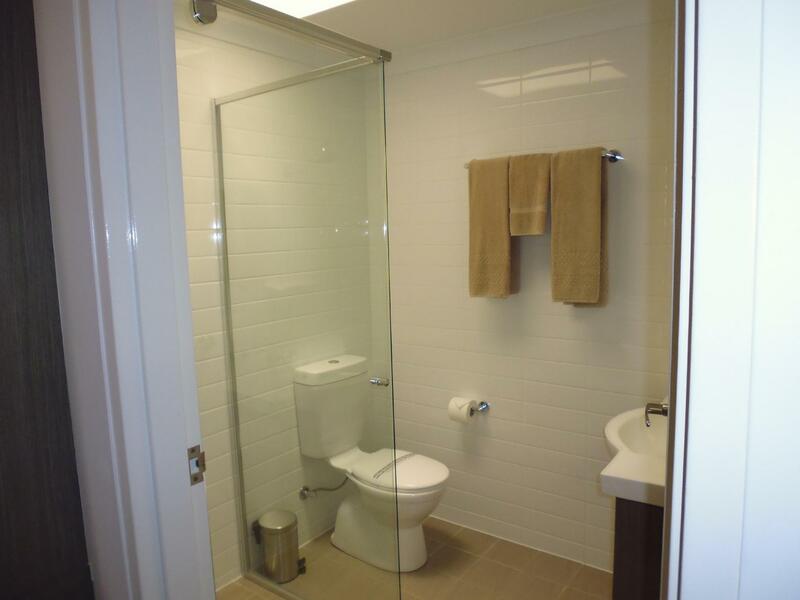 It appeared that our room was recently renovated to it was very clean and fresh. The curtains kept out the light and the bed was comfortable. It was a nice place to stay overnight. My only suggestions are that bedside lights for both sides of the bed would have been appreciated and also a small table to go with the chairs would be useful. Staff were very courteous and friendly. Rooms were clean. 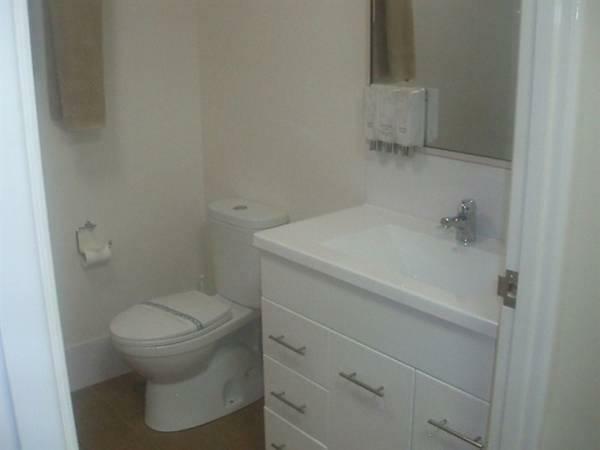 Quiet, yet convenient central location. Very impressed with the courtesy and helpfulness of staff. 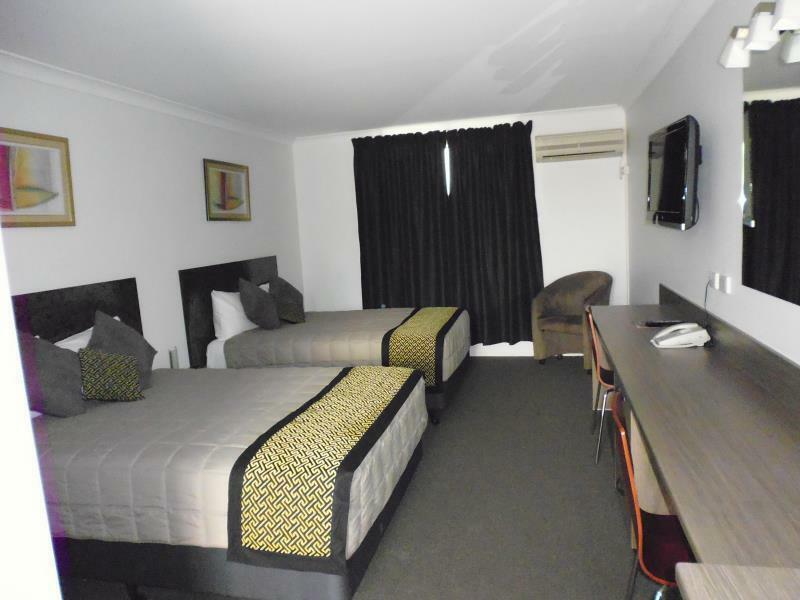 This is a good motel centrally located in Kingaroy and is suitable for solo travellers, couples, families or work/business people. The rooms are clean and comfortable. 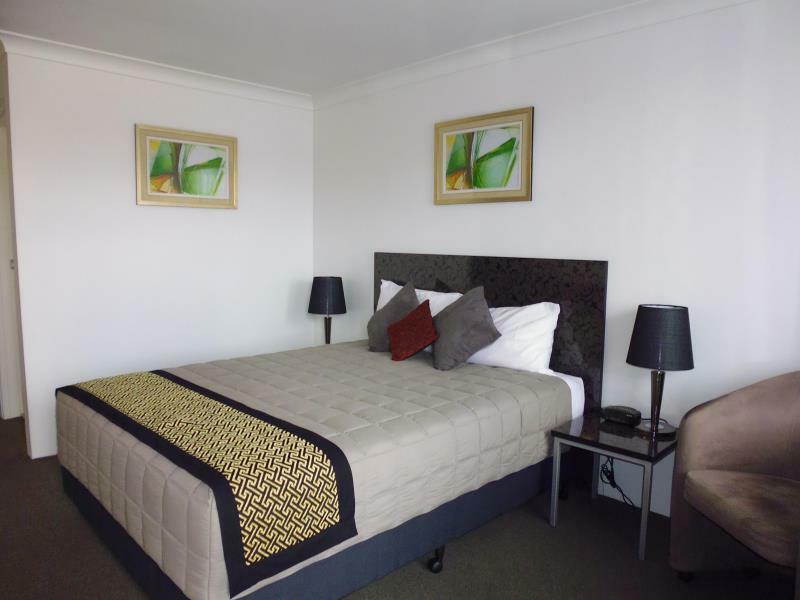 Easy to find and close to shopping centres, restaurants and parks.